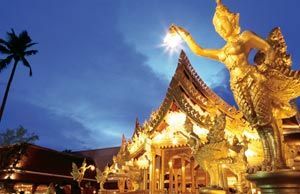 To marry in Thailand there are 4 steps to getting legally married. 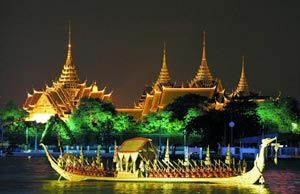 It is best to allow 4-5 days in Bangkok to complete the necessary paperwork. 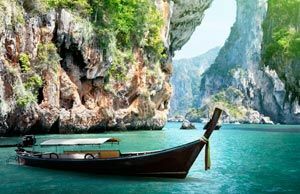 Get the completed statutory declaration and any other documents translated into Thai. The Embassy doesn’t do translations but can advise who can. The minimum age to marry without parental consent is 17 years. 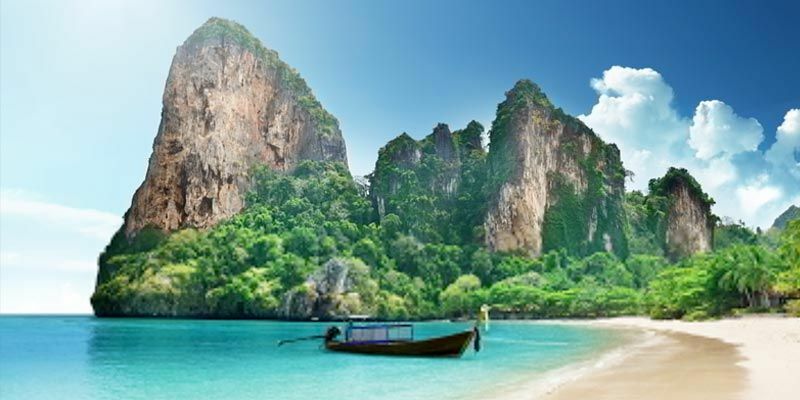 As a wedding or honeymoon destination Thailand provides a phenomenal stress-free location. 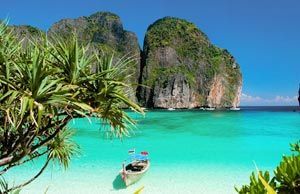 Whether you want the pomp and ceremony of a fine ballroom, the torch-lit seduction of a wave-lapping beach or the forested cover of a country retreat, Thailand’s wedding and honeymoon venues make every effort imaginable to ensure the event is as memorable and individual as possible. The happy couple will feel ecstatic with all the special touches and services that are sure to leave a lasting impression on all in attendance. Whatever your vision Wedding Travel can help to make it happen and have the contacts to help you.